View our portfolio of cosmetic dental procedures before and after photos. How can cosmetic dentistry solutions help you achieve the smile you want to see every time you look in the mirror? Our oflice provides the most hi-tech and painless procedures available in modern dentistry. It is our mission to provide our patients with the most modern, hi-tech, and comfortable restorative and cosmetic dental treatment in a friendly, caring environment. 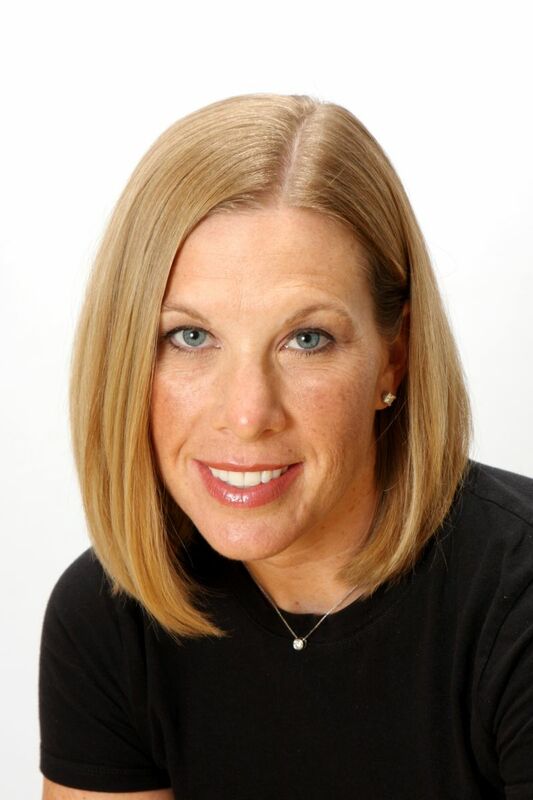 Dr. Sarah Day graduated in 1999 from Northwestern University Dental School in Chicago, Illinois. She started with Sweetwater Dental a few years later in 2002 and has owned the practice since 2004. "Visiting Sweetwater Dental Wellness gives my family and me more reasons to smile."